In a defensive SOC II battle at noon on Saturday, the Northwest Mohawks picked up a home win over Valley, 38-25. Haidyn Wamsley had a game high 12 points in the Mohawks home win, followed by Keirah Potts 11 points. Brooklyn Buckle had a team high seven points in the Indians road loss on Saturday. New Boston picked up a home SOC I win over Eastern on Saturday, 49-45. The Tigers were led in scoring by Lexus Oiler who finished with a team high 18 points, followed closely by freshman Kenzie Whitley who finished with 12. Eastern: 19 FG, 7 3PT, 0/0 FT. The Green Bobcats picked up a home non-conference win over Eastern (Meigs), 67-49. Gage Sampson had a game high 24 points for the Bobcats in their win, followed by Tanner Kimbler’s 16. Eastern: 20 FG, 0 3PT, 9/12 FT.
New Boston picked up a road non-conference win over Ironton St. Joe Saturday night in a trip to the brand new Flyers gym, 70-63. Kyle Sexton led the Tigers with a game high 22 points, followed by freshman Grady Jackson who finished with 16. ISJ: 24 FG, 10 3PT, 5/7 FT.
South Webster picked up a non-conference road win over Clay Saturday night, 58-37. Jeeps senior Shiloah Blevins finished with a game high 16 points, followed by Jacob Ruth and Tanner Voiers who finished with nine a piece. Clay was led in scoring by Shaden Malone who finished with 11. 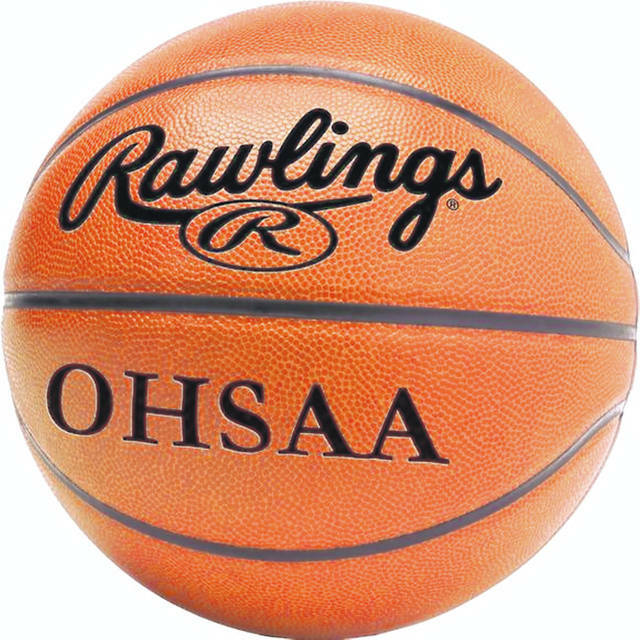 Portsmouth West fell in non-conference action to Adena Saturday night, 68-54. The Senators were led in scoring by Dylan Bradford who finished with a game high 18 points. Adena: 24 FG, 10 3PT, 10/12 FT.